Miguel B. Hart "Tuning The World" live with Michael Fitzpatrick - Innovate Elevate, LLC. 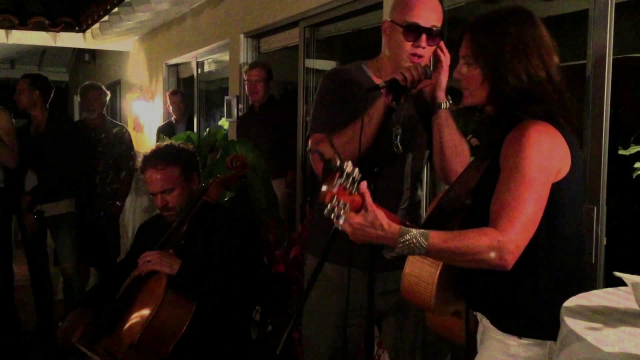 I had a great time rocking the house with Michael and the amazing Lisa Campbell in an impromptu jam-session full of high vibrations. Special thanks to A.Zolezzi for connecting the dots! Aspire Higher Change Expands Your Range.